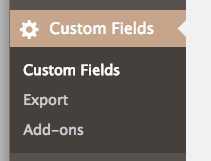 From your WordPress Dashboard click Custom Fields option in the left sidebar, Then the Custom Fields option. The click Edit under this custom field. 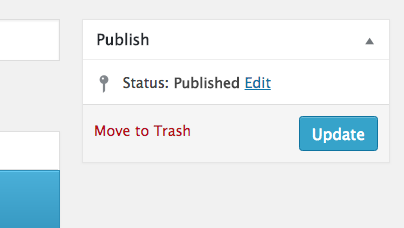 Click Edit under the Featured Banner Field Label. Under the Field Type drop-down, set the Field Type to Image. Under the Return Value set the option to Image ID. Click the Update button on the right side panel. At this point you must go in and reset the featured banners on your posts and pages using the Featured Banner option box in the right side panel. 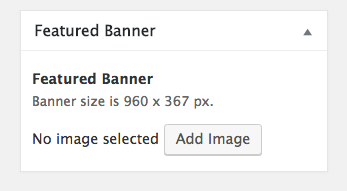 Remember to click Update on any posts or pages after setting or resetting a Featured Banner.